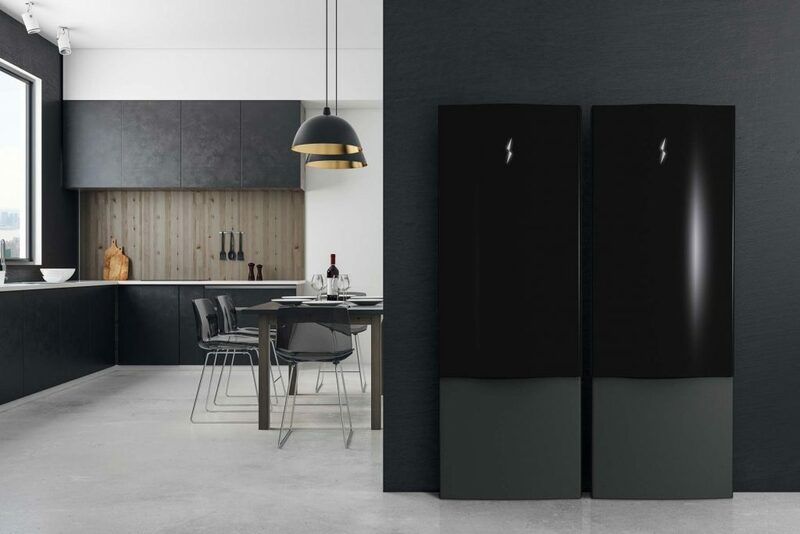 PALO ALTO, Calif., Sept. 24, 2018 /PRNewswire/ — Electriq Power, the energy storage company that develops intelligent and integrated home energy storage, management and monitoring solutions, announced today that it has completed a Series Seed financing. GreenSoil Building Innovation Fund (GBIF) led the investment round with participation from existing and new investors. The investment will help Electriq Power aggressively expand its sales and marketing, accelerate new product development, and build a nationwide service and maintenance network. GBIF, a growth venture fund of international real estate owners and developers based in Toronto, Canada, invests in high growth companies with technologies that improve the development, ownership or management of real estate. Greensoil’s portfolio includes smart building and IoT systems, workflow optimization software, sustainable materials, and indoor visualization tools. 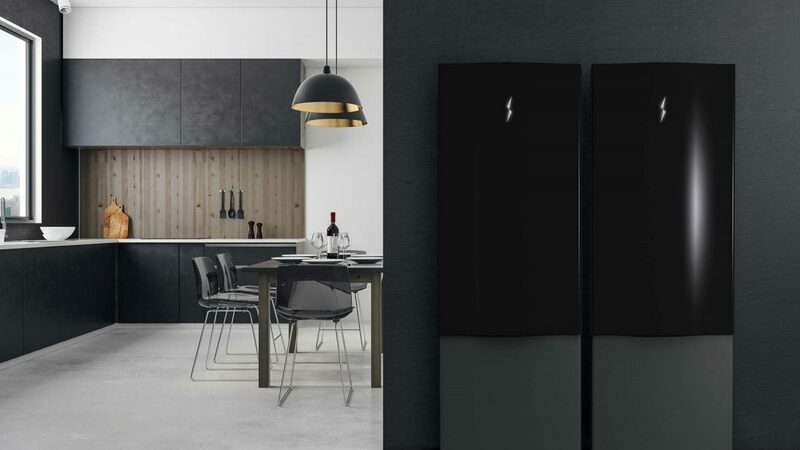 Conforming to the highest product safety standards, Electriq Power’s flagship product, the Electriq PowerPod, which is their second-generation energy storage system to come to market, features a modular and scalable design using state-of-the-art lithium-ion batteries and power electronics to fit any home power or energy need. 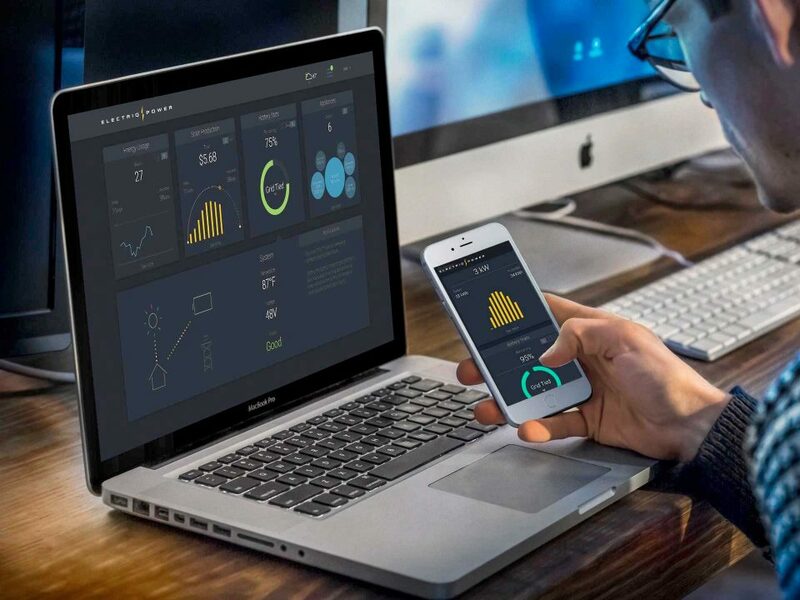 The Electriq View, Electriq Power’s energy management system, monitors and orchestrates by connecting renewables, batteries and smart appliances to maximize your cost savings, energy efficiency and backup power. Electriq Management uses proprietary optimization algorithms that leverage multiple variables, such as historical consumption, solar production, utility rates, blackout history, and weather forecasts, to automatically optimize home energy efficiency through controlling solar, battery, and home appliances. Electriq Power is an energy storage company developing hardware and software solutions for the clean energy space. Based in Silicon Valley, ElectrIQ designs, engineers and assembles fully-integrated energy management and storage solutions for homes and small businesses around the country. You can currently find systems deployed in California, Arizona, Puerto Rico, Massachusetts, and Canada. Electriq Power is dedicated to moving the world to a cleaner and more sustainable energy future. Visit www.electriqpower.com for more information or contact them at info@electriqpower.com. GBIF is a growth equity fund investing in companies that provide products, services and technologies which make real estate and infrastructure more productive, efficient and sustainable. Our investors are primarily real estate owners and developers, and our management team has extensive operational industry and investment experience. The GBIF portfolio includes: smart building and IoT technologies, such Amatis Controls, Lunera, and SensorSuite; Workflow optimization software, such as Honest Buildings and Goby; Indoor mapping and visualization tools, such as Kaarta; and innovative materials, such as Carbon Cure. Electriq Power is a US-based company that develops premier smart home battery storage solutions. Copyright © 2019 - Electriq Power, Inc. All rights reserved.